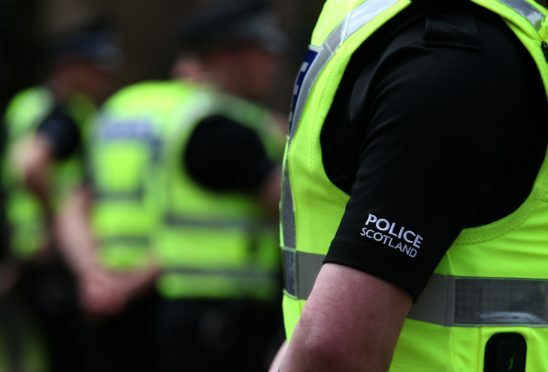 Cannabis with an estimated street value of £60,000 has been recovered after a car was stopped on the A90 in Aberdeenshire. The recovery was made on Friday in the Fordoun area and a 41-year-old man and a 22-year-old woman have been charged as a result. They are expected to appear at Aberdeen Sheriff Court today.